As California immigration lawyers, Nelson and Associates have experienced first hand the impact of the current government shutdown. Many legal immigrants are facing difficulty and disruption as a result of the current government shutdown and if you are one of the many legal immigrants in the middle of the immigration process, you may be wondering what is going on! Well, today we’re talking a little bit about the current state of affairs to give you a better understanding of how the government shutdown affects you as a legal immigrant. It’s no secret that the current immigration system within the U.S. is seriously backlogged, but just how has the current government shutdown impacted the system for those seeking legal entry to the U.S.
Over the Last Four Weeks, 42,000 Court Hearings Have Been Cancelled! 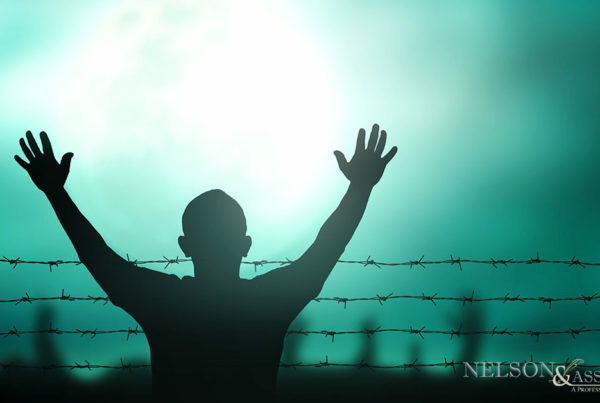 According to Federal Judges, It Will Take Years to Reschedule Cancelled Court Hearings, the American Asylum System is Already backlogged by 800,000 cases! Syracuse Transactional Records Access Clearinghouse Estimates that if the Shutdown Continues Through the End of January, Over 100,000 Court Cases will need to be rescheduled. The current government shutdown has been in place for 26 days and in those three+ weeks, 42,000 court hearings have been canceled. What does that mean? It means that the current backlog of 800,000 court cases that are already bogging down the system is about to multiply exponentially. What is this backlog and what does it mean to you as an immigrant? It means that the court system that determines whether immigrants are permitted to stay in the country or must be deported is swamped. They are not working on current cases and – based on the growing backlog due to the shutdown – they won’t be for a long while. An estimated 400 immigration judges are furloughed due to the government shutdown and that means that they are only permitted by the government to hear immigration cases for immigrants who are being held in detention centers which the government labels as the most urgent. 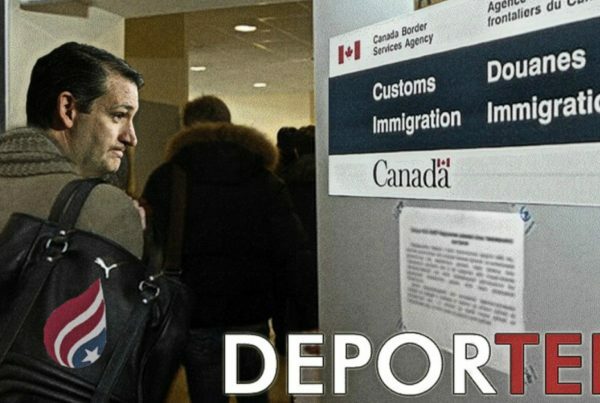 As a result of this, between January 11th and January 15th, 42,726 immigration hearings have been canceled! Those canceled hearings are being tacked on to the current backlog which means that immigrants whose cases were scheduled to be heard by a judge in the past few weeks won’t now see a judge until years from now! What is the forecast if the current government shutdown continues? Researchers estimate that if the shutdown continues through the end of the month, over 100,000 immigration cases will need to be rescheduled. These cases, many of which have already been pending for three to four years, are looking at being extended for three to four years once again. What are the chances that the shutdown is going to continue and a backlog of these cases are going to continue to stack up? High. The current status of affairs indicates that there is no end in sight to the government shutdown and that the backlog of immigration cases is only going to continue to grow. What Does the Delay Mean For Those Awaiting Immigration Hearings? So, if you are one of those immigration cases that has been pushed off due to the government shutdown what does the future hold for you? With the complete asylum process in chaos, the chances are that some immigrants who are hoping to receive asylum are simply not going to be granted it. There is also the chance that those immigrants who are facing deportation are going to have their deportation delayed, leaving them in limbo. California Immigration Lawyers Answer: What Should You Do? If you are one of these immigration cases that is caught in limbo due to the government shutdown, what should you do? If you have retained an attorney already, the best thing that you can do is to get in touch with your attorney. Be sure not to regularly pester them since they have no control over the government shutdown, but do get in touch with your attorney to get a clearer picture of where you stand with your case and what you should plan for in the immediate future. If you have not already retained an attorney to represent you for your immigration case, it would benefit you greatly to do so. 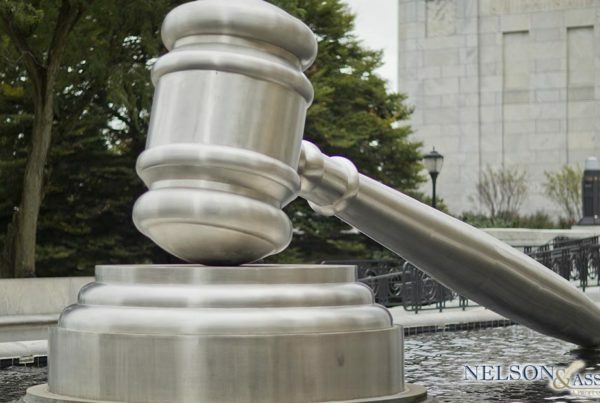 If you live in or around the Pasadena California area, Nelson and Associates is available to help you. If you are not in or around the Pasadena California area, reference the American Immigration Lawyers Association where you can find references for attorneys throughout the United States who specialize in immigration cases. How Will Retaining a Lawyer Help? When you retain an attorney to represent you and your case, you not only have an insider to keep an eye on the current situation with the government shutdown, but you also have someone who can advise you on how to proceed with your personal situation. Need Help From Experienced California Immigration Lawyers? 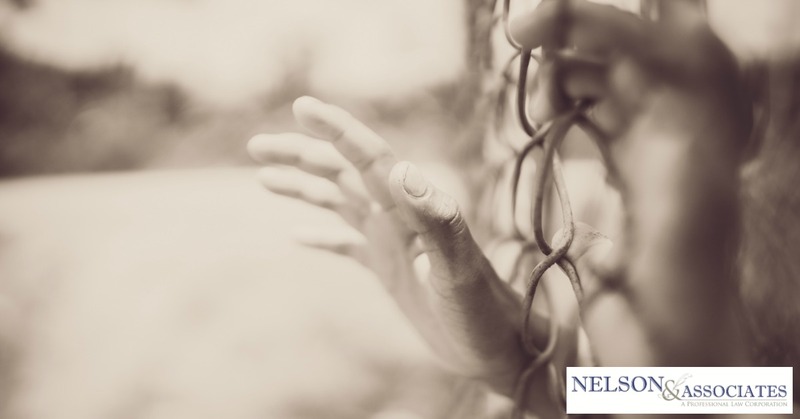 If you are in the middle of the legal immigration process and you have questions that you need to be answered by California immigration lawyers, Nelson and Associates can help! Just pick up the phone and dial 626-683-3451 to make an appointment with our experienced immigration attorneys today!